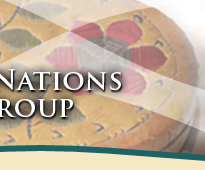 Welcome to the official website of the Manitoba First Nations AIDS Working Group. 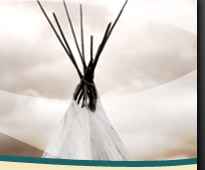 The Manitoba First Nations AIDS Working Group is committed to ensuring that Manitoba's First Nations are actively involved in provincial strategies and opportunities regarding HIV/AIDS. We meet on a quarterly basis to network and advocate with other HIV/AIDS organizations and First Nations health systems. Explore our site to learn more about the Group, our Vision and Mandate, what we're up to now, and how to contact current members. 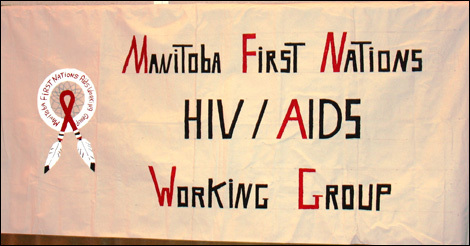 The Manitoba First Nation Aids Working Group will be hosting an HIV/AIDS Conference in 2014. Watch this space for more information on dates, location, agendas and registration. 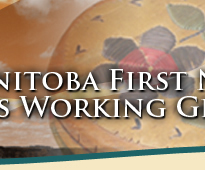 Resources have been distributed to each of Manitoba's 64 First Nation communities. Resource material for health fairs, workshops and for the general public, as well as items like t-shirts and toques for the youth. These materials are replenished periodically. The Human Immunodeficiency Virus (HIV) is the virus that causes Acquired Immuno-deficiency Syndrome (AIDS). HIV attacks the immune system, resulting in a chronic, progressive illness and leaving infected people vulnerable to opportunistic infections and cancers. The median time from infection to AIDS diagnosis now exceeds 10 years. AIDS is fatal. There is no cure.